Looking to avoid another awkward Tinder date? Start by dining out at a place that helps set the mood. Everybody loves a bit of romance – whether it’s a first date, anniversary or just your partner nagging you to take them out, these romantic restaurants are perfect to help you feel the love. If you’re looking for a place that is both unique and stylish to take your partner, than Deer Duck Bistro is the place for you. 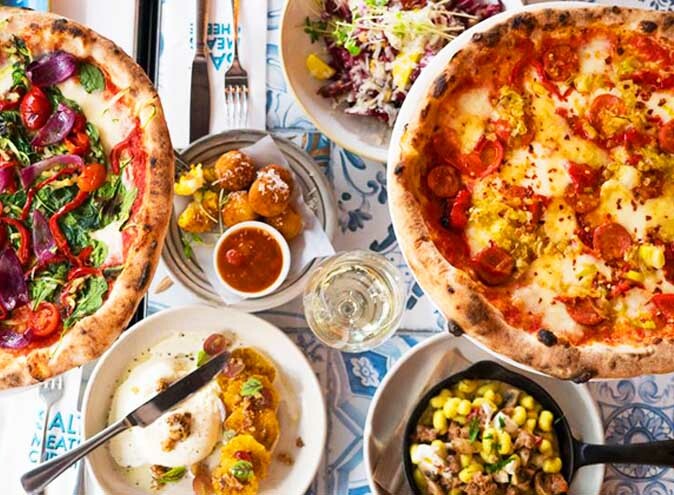 Not only does this place exude style and romance, it also has killer food with a culinary combination of both Modern Australian and European dishes on offer! The dim lighting and inclusion of furniture inspired by French Renaissance, Deer Duck Bistro creates the ultimate duo of quirkiness and elegance, perfect for date night! 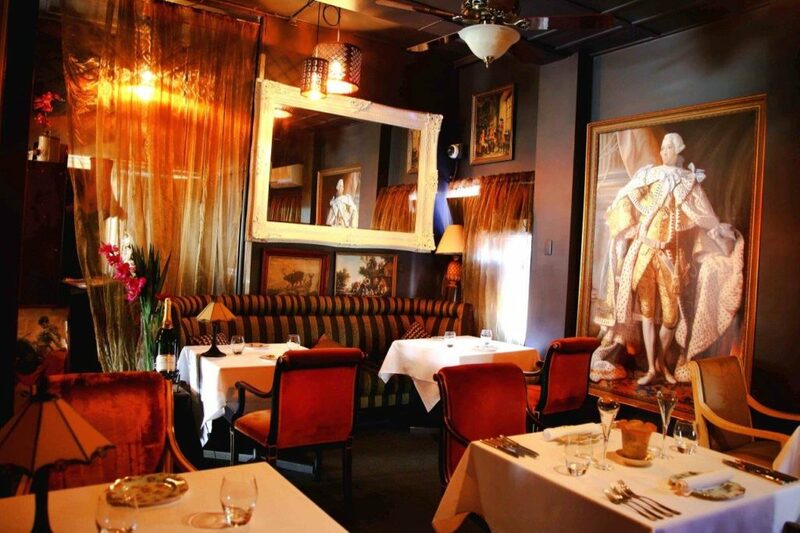 With intricate cutlery and antique paintings, you and your date are in for an intimate dining experience fit for royalty. Deer Duck Bistro focuses on using local and fresh produce and is happy to accommodate to dietary requirements, so if you know your partner is a fussy eater, than Deer Duck Bistro is most certainly for them. Paris… the city of love. Sadly, flying to Paris for a romantic dinner isn’t really realistic. Luckily, Lutéce Bistro and Wine Bar is here to give you and your date the next best thing. Lutéce Bistro and Wine Bar is here to bring France to you! 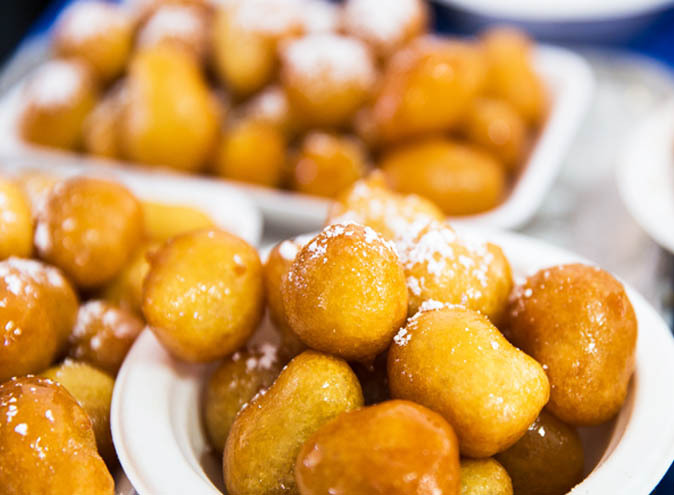 They offer traditional French food that also incorporates modern food trends into their meals. It’s a romantic and cultural experience perfect for taking your date to France, without having to leave beautiful Brissy! Lutéce Bistro and Wine Bar is also the only restaurant to have exquisite pressed duck, a rare French dish dating back to the 19th Century. With plenty of menu options including a menu specifically for dining while the sun sets (romantic af) this restaurant will definitely help you secure that second date! Lutéce is open for Lunch and Dinner from Tuesday to Saturday. If your partner is a bit indecisive then Summer House Restaurant and Bar is the perfect spot to take your loved one. Not only is this place absolutely beautiful, but it also does breakfast, lunch and dinner! Had plans for a date but you’re an early bird? Get some breaky with your special someone. Slept in? No worries! Grab some brunch or lunch. Bit of a night owl? Awesome! A dinner under the stars is for you and your date. With a number of unique and delicious foods on offer inspired by international travels made by the chef. 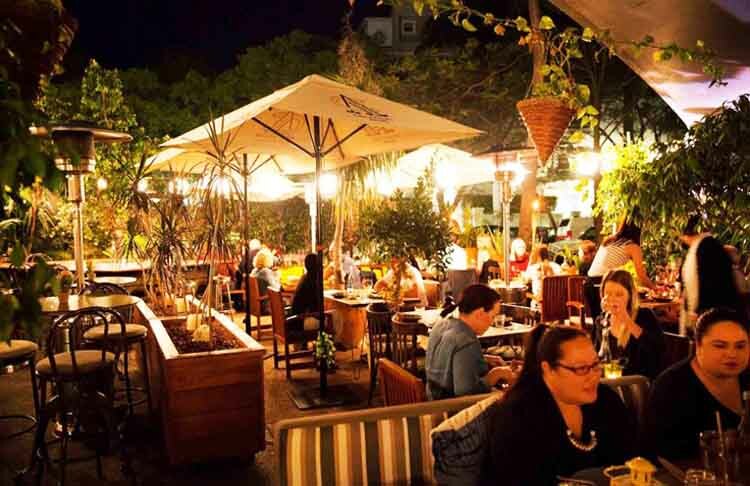 Summer House Restaurant and Bar is loved by locals and is perfect for a dates, double dates and even that awkward ‘meeting the in-laws dinner’. Summer House is known for its unique and beautiful courtyard, perfect for those romantic summer dates. Surrounded by palm trees, lanterns and fire torches, the lighting is certain to help ignite the love. It’s a bulletproof formula for an amazing date. This place screams date material! It’s intimate, modern and classy. The Balfour Kitchen, part of the Spicers Balfour Hotel, offers alfresco dining, indoor dining as well as courtyard dining surrounded by frangipani trees, cute! With so many options, there is a style of dining perfect for everyone! 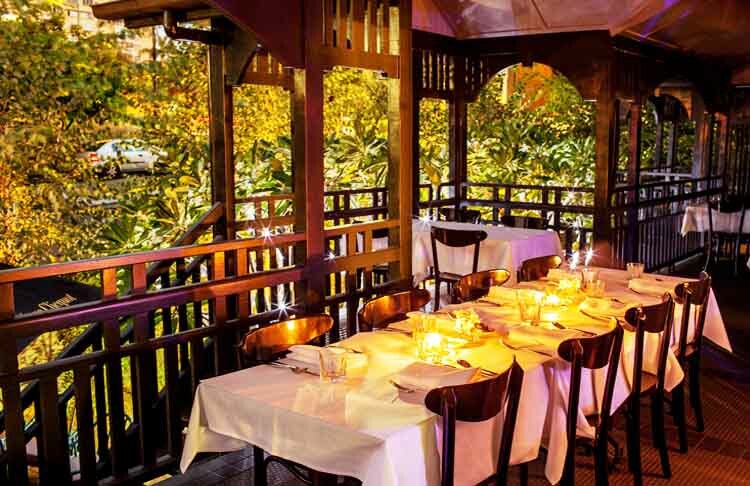 This place offers a relaxed, intimate, luxurious and unforgettable dining experience, making it the ideal date spot. Located in the suburb of New Farm, its stunning views and overall design is clean and simple. The food is just as amazing as the views, with a newly launched dining experience with a modern twist on Vietnamese food being offered, there is no better time than the present to put The Balfour Kitchen on your potential date destinations. If romance were a restaurant it would be this place. Malt dining is what we envision when we think date night. The restaurant overlooks the city of Brisbane, with natural lighting beaming in from the windows, this attic restaurant is a hidden gem that exudes class and warmth. 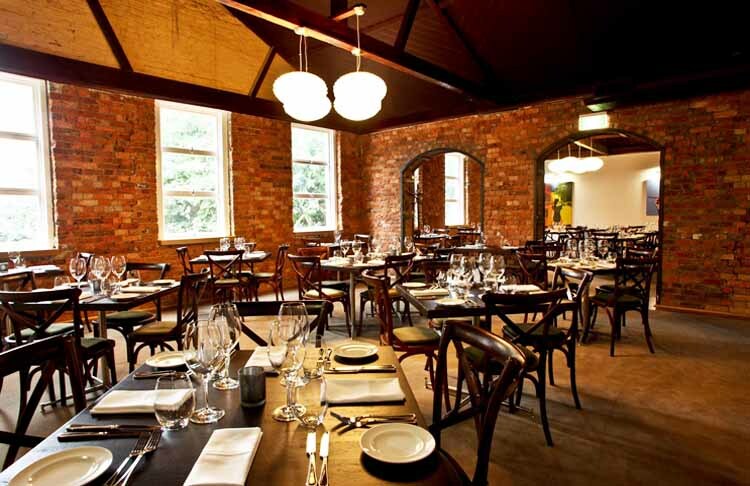 With exposed brick, and a beautifully high ceiling, the Malt’s attic restaurant is a gorgeous rustic destination. Malt Dining also offers a great menu. You can order a 6 course meal for only $90 and for $125 you can also have the matched wines! But the stand out of Malt Dining lies in its baby grand piano and tables lit by candlelight, two absolute classics for a passionate dining experience. We couldn’t think of a more perfect location for you to show your partner your romantic side. If you’re wanting a fancy night out, then Alchemy Restaurant is the one. 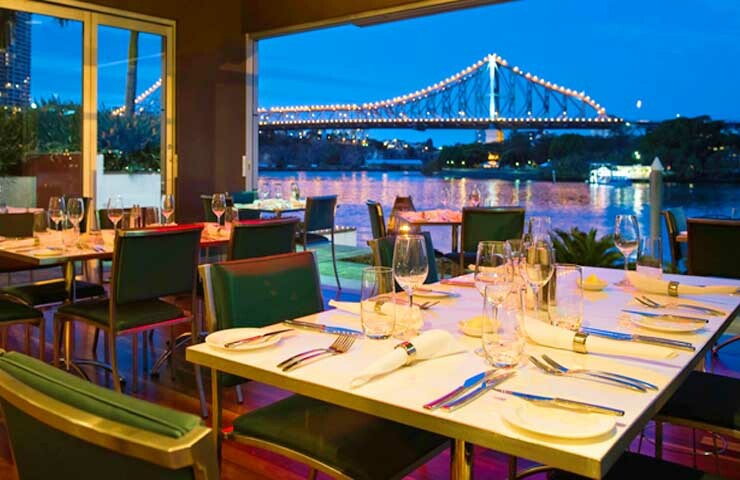 With a lookout onto the Brisbane River, this place is a must when you’re wanting a fancy dinner. This place provides a classy vibe, accompanied by beautiful food. Alchemy offers an inside and outside bar, a main dining bar as well as a private dining area and a stunning outdoor area. Their restaurant is also super unique as its known for using liquid nitrogen in its cooking, a great topic starter for a first date if you ask us! First date feels? Sometimes you want things to be a little bit lowkey. 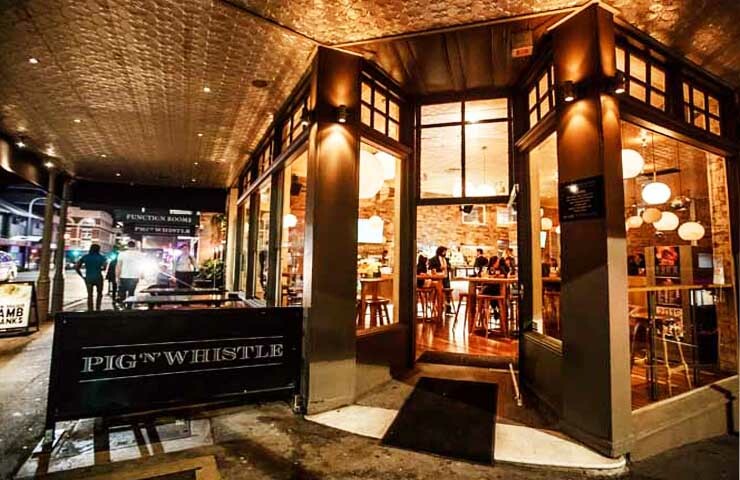 If you’re not much of a Casanova, then Pig N Whistle is your best bet. This place is actually a bar, so it’s a little more chill for those first meetings. 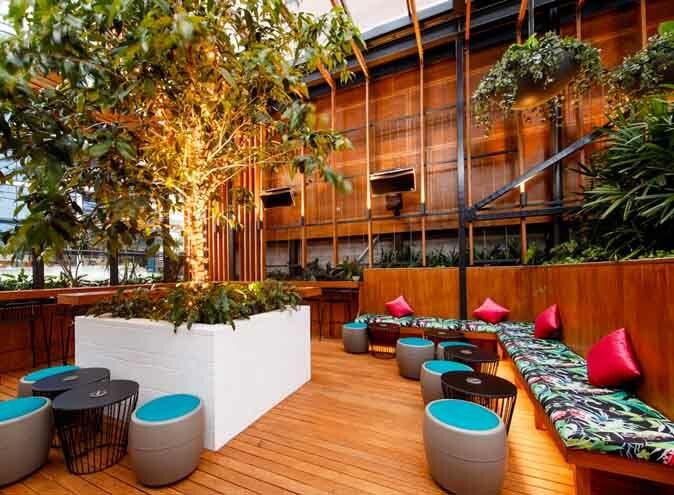 Pig n Whistle is known for its beer garden with fairy lights and gorgeous greenery – giving off a romantic vibe, without throwing it in your face. 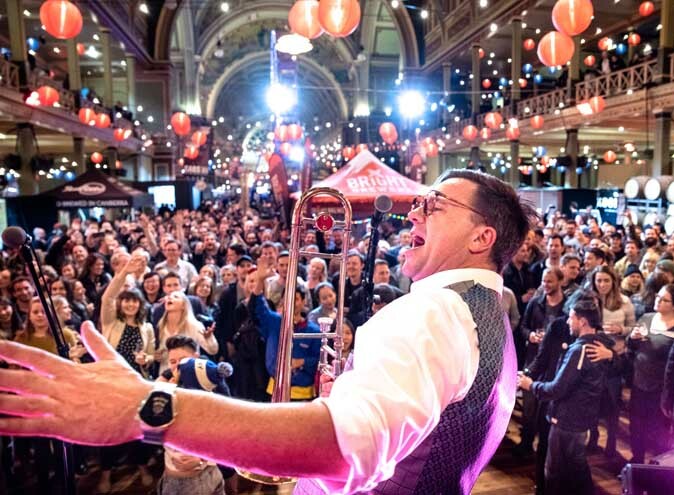 They have live music from Friday – Sunday to get you and your date on your feet. It’s perfect for a casual yet intimate first date, and every date after that. it’s also the perfect destination for double dates and group dates.